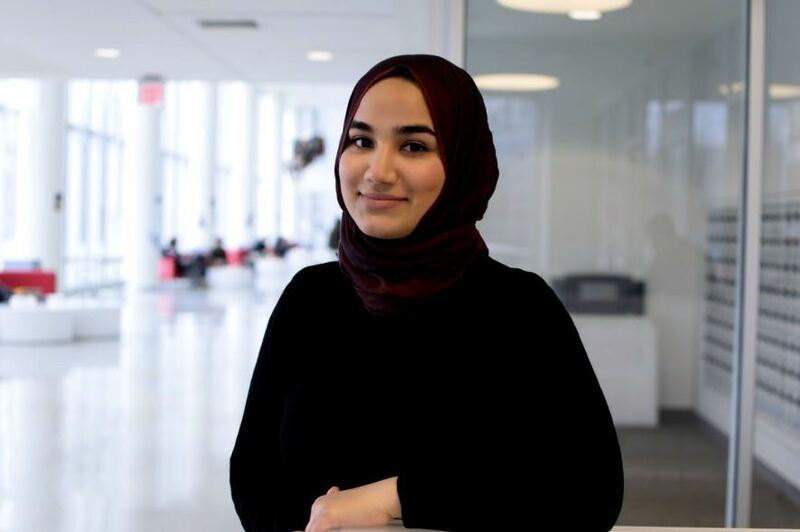 Leen is a Northeastern graduate (’17) from Saudi Arabia who majored in International Affairs and Economics with a minor in Global Social Entrepreneurship. Leen developed her areas of focus on refugee livelihoods, social innovation, and women empowerment through her coursework and work assignments at a think tank in Istanbul, Turkey and the UN Refugee Agency (UNHCR) in Amman, Jordan. Leen has been determined to bring the voices of refugees back with her to the U.S. which led her to co-found the Refugee Empowerment and Awareness Campus Task Force (REACT). REACT has worked closely with CSDS since its founding to engage university communities in refugee response and raise awareness about refugee challenges in Boston and abroad. 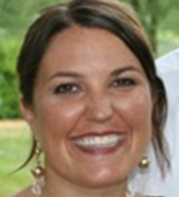 Malisa has worked with CRU/Agape for the past 13 years in various locations, including Eastern Europe, the Middle East, Asia, and the Northwest part of the United States. 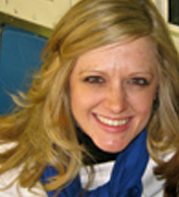 Six years ago, Brian Ellis, her now husband, proposed and she moved to Boston to work alongside him in CRU. 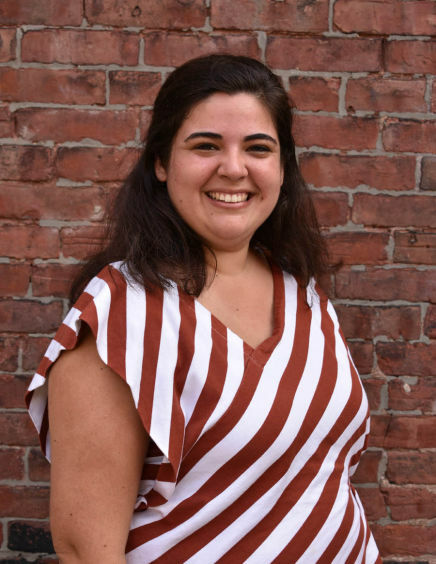 Malisa is currently on the leadership team for the CRU Boston City team, giving leadership to the CRU movements at Northeastern, Boston University, and the Colleges of the Fenway. Brian and Malisa have two daughters. Sarah graduated from Auburn University with a BS in Computer Science. Upon graduation, she spent two years in East Asia studying the language and culture while engaging and journeying spiritually with the students around her. God worked through her time overseas to deepen her relationship with Him through Jesus while opening her eyes to the world, giving her a better understanding of different faith backgrounds and cultural contexts. 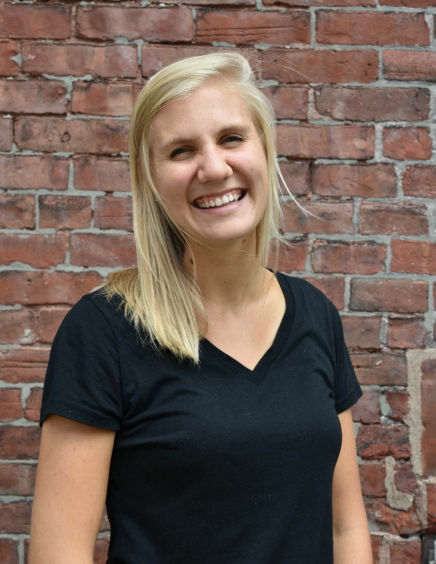 Since 2009, Sarah has served in Boston with Bridges International, a ministry of CRU/Agape that aims to specifically serve international students studying in the U.S. Sarah loves cities, watching college football, cooking, reading, running, traveling, and laughing. 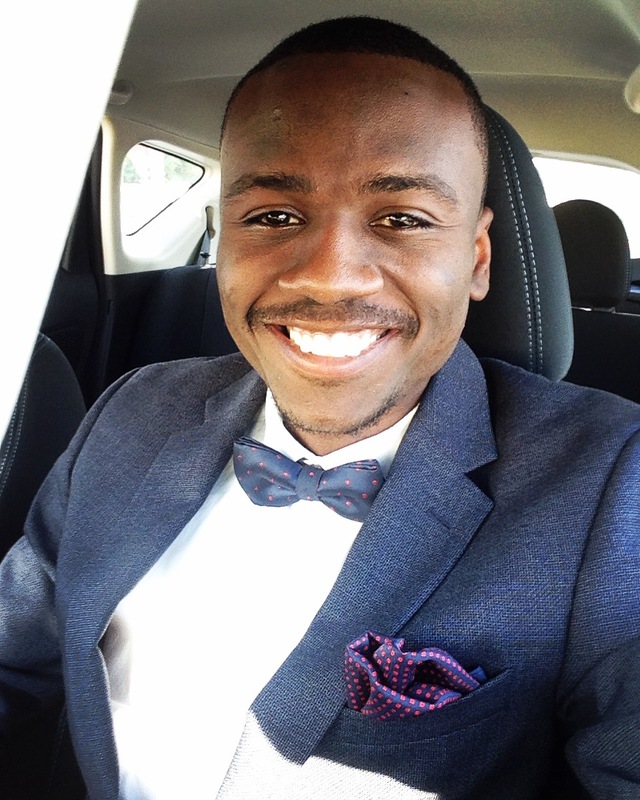 Samuel Ahove graduated from Northeastern University with an MSA/MBA. 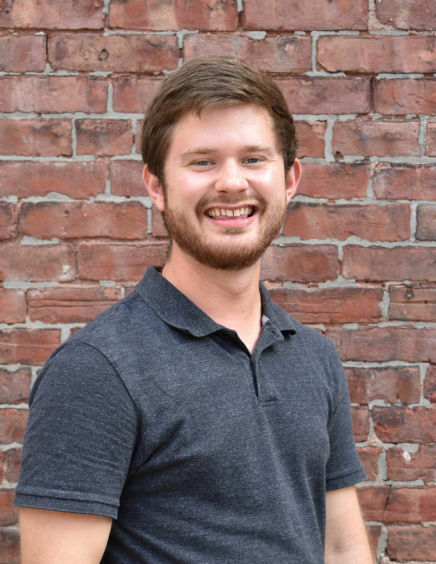 Upon graduation, he has worked in Public Accounting in the Boston and New England area. In 2013, he had an encounter with the Holy Spirit and experienced a great change in his life. Since then has grown in his faith in Christ, forming great friendships along the way. 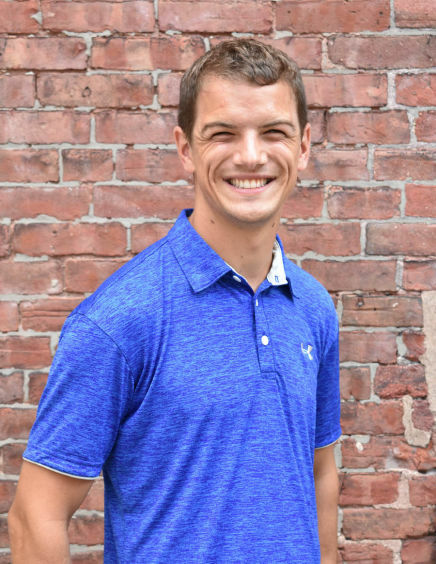 Samuel has served in Boston with First Love since 2014. First Love is a global ministry of young and vibrant Christian students and young adults who challenge and encourage young people to (1) embrace the wisdom of seeking and serving God in their youth and (2) impact their schools and communities positively through the love of Christ. When he is not working with First Love, Samuel loves spending time with his family, watching and playing European football (soccer), reading, traveling, listening to and creating music, and listening to messages/sermons. 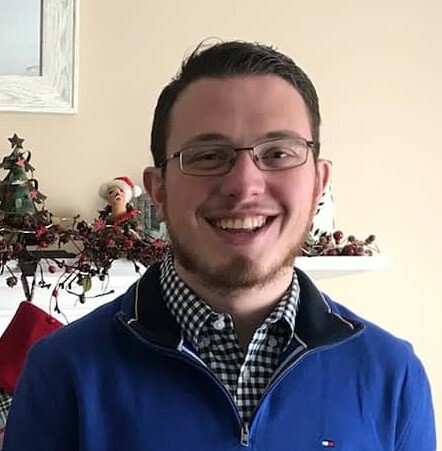 My name is Jack Andrew Bushell and I am currently a student of Hellenic College Holy Cross Greek Orthodox School of Theology, finishing my Bachelor’s degree in Religious Studies. I graduated from Joseph Case High School in Swansea Massachusetts, my home town, in 2015. 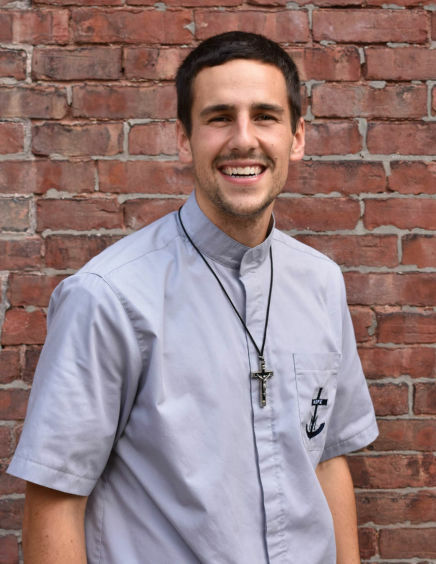 I currently work of the Annunciation Greek Orthodox Church in Boston as a chanter and Sunday School director, but have had the immense privilege of serving in various churches across the Metropolis of Boston. 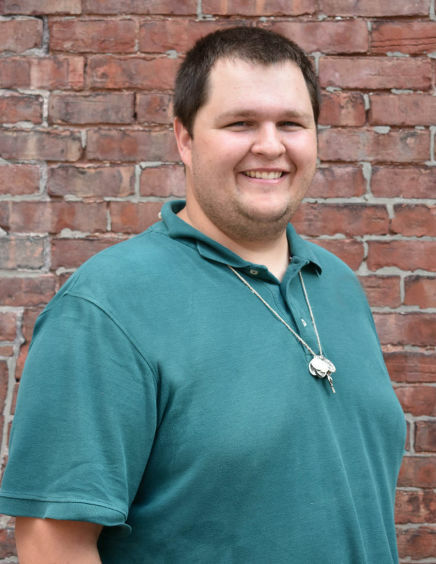 I am a camp counselor and staff member of the Metropolis of Boston camp in New Hampshire and aid in helping the youth of our Metropolis in leading a spiritual life in Jesus Christ. My hobbies outside of school include golf, playing guitar, and reading. I look forward to working with our Young Adults of the Orthodox Christian Fellowship as well as those of other faiths in unity and love! As a Registered Nurse working in pediatrics and public health,an NU alum and previous Resident Assistant, I recognized the strong need for stress-reduction techniques. Stress was the common thread that seemed to effect the lives of everyone I knew; my residents, my peers, my colleagues, my patients, my family, my friends, and myself. After finding Reiki in a time of need, I knew I needed to share my story and this healing tool. I hope to utilize my experience as a RN, Reiki Master Trainer and Soul Realignment® Practitioner with certifications in Gem Stone Therapy and Meditation to help others recognize the gift of their own power to heal and feel better. Just as importantly, as a daughter, friend, sister, sunshine lover, a Leo (for better or for worse), millennial, and an autoimmune disease patient, I hope to help you understand how to ride the wave of the ups and downs of daily life and practice this healing mindset in a practical way! Ruthann Stiles loves faculty, staff, and students and digging into the Bible manuscripts together. 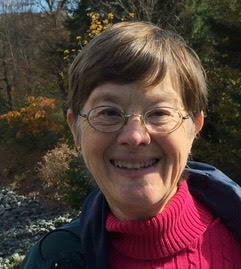 Retired from Northeastern University after 39 years, she is now a volunteer with Northeastern InterVarsity Multiethnic Christian Fellowship serving undergraduate and graduate students. She helps facilitate a manuscript Bible study on Mondays, noon-1, in the Reflection Room, 201 Ell Hall, welcoming all faculty, staff, and students to ask questions, dig in and discover together. 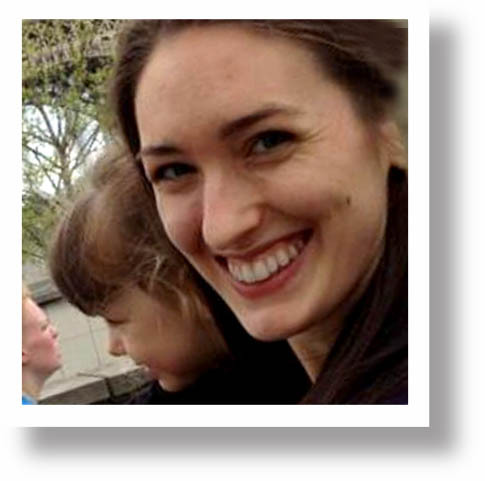 Kaitlin studied English Literature and French Language at Boston University and is currently studying for her MDiv at Gordon-Conwell Theological Seminary. She has been working for InterVarsity Multi-Ethnic Christian Fellowship at Northeastern since 2008 and loves leading diverse—both culturally and spiritually—groups of students in service and conversations about faith. 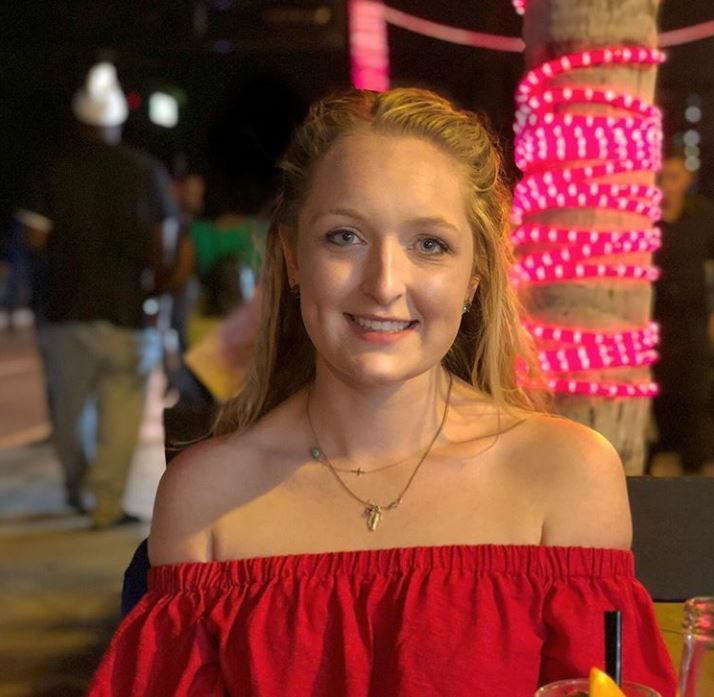 Having had a life-changing experience during college, Kaitlin values making sacred space for students as they ask their questions and consider Jesus, and his story and character, with their own eyes. 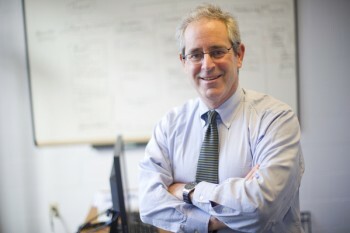 Professor Marc started our University’s Entrepreneurship and Innovation programs and has led them for many years. More recently, his innovation work has taken him to South Korea. While there, he became a student of KoukSunDo, and then, a program designer and instructor as part of the World KoukSunDo Federation. Now, he would like to share this spiritual practice with the Northeastern community. KoukSunDo is an ancient Korean Taoist meditation practice that combines elements of mindfulness, breathing, energy movement, and dance. Put simply, it uses different extended movements to stimulate organs, muscles, and circulate blood flow. It also calms the mind. People find Kouk Sun Do to be deeply spiritual while improving strength and flexibility. And the dance movements with the music are pure, graceful, and fun. 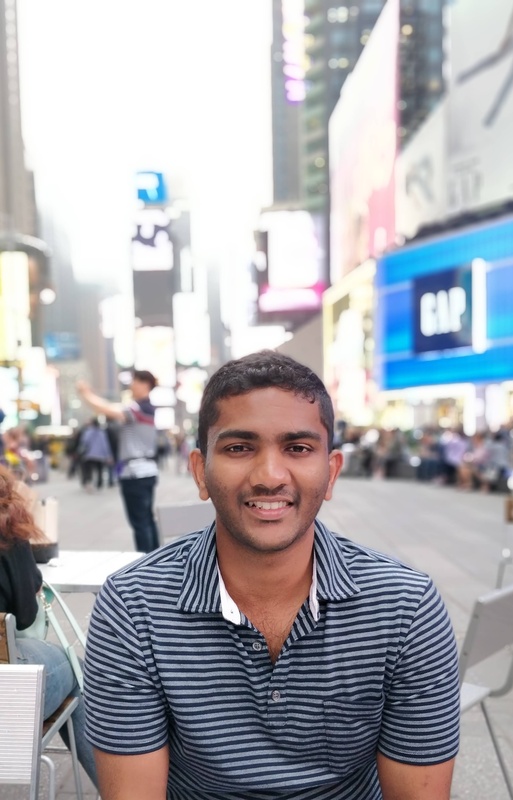 Vinay graduated from Northeastern in 2017 with a master’s in Industrial Engineering. Vinay had developed a passion for the people side of organizations. Being an engineer, he focused more on the number side of the human capital. Through his undergrad days, he has been associated with many Christian and NGO groups. Being a follower of Christ, he believes that he has been called out to serve, rather than been served. Through three other ministries, he has been working among underprivileged communities in Boston. He is an ardent believer that with love we can make the world a better place. Vinay loves reading, playing tennis, cooking, traveling and laughing out loud. Latika Menon is a scientist, entrepreneur, and meditator. She is a physics professor and conducts research in the area of nanotechnology. She has founded a start-up company Menon Labs Inc. that develops filtration membranes for water treatment. 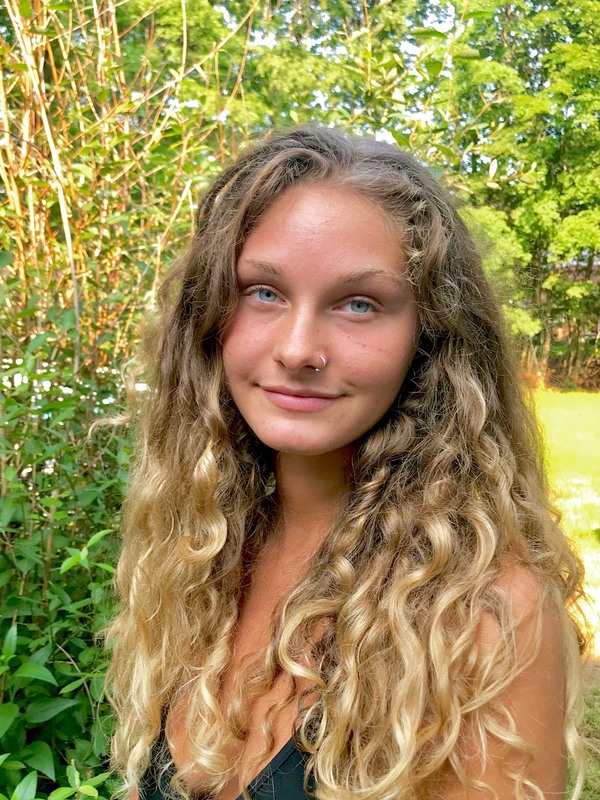 She is also a breathing and meditation instructor and has taught over 200 people so far, mostly students and young professionals from Boston and Cambridge. 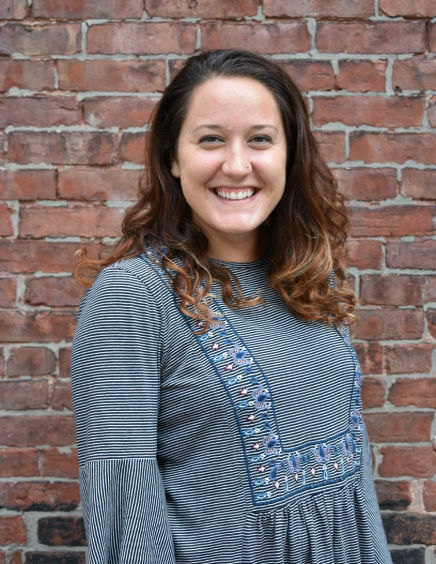 At Northeastern, she works with the Center for Spirituality, Dialogue and Service and the Center for Student Involvement serving as the faculty advisor for the student meditation club NU Yesplus (Northeastern chapter affiliated with International Association for Human Values (IAHV). NU Yesplus has held several breathing and silence meditation retreats on campus. Leslie graduated from the University of Arizona with a B.A. in Italian and another in Film. After graduation, she moved to Los Angeles and became a certified Pilates and Yoga teacher working with a chiropractor to help individuals with pre and post-surgery needs. She then moved to Costa Rica where she continued her passion for teaching yoga and Pilates while opening a small business. Later, Leslie lived in New Zealand where she taught yoga at a local studio before starting her graduate studies back in Arizona. She has completed an M.A. and Ph.D. in Spanish Literature and Cultural Studies and is currently finishing her second Ph.D. in Higher Education Administration. She works at Northeastern as the Assistant Director for the International Pathways program at NU Global and teaches yoga at Sacred Space. 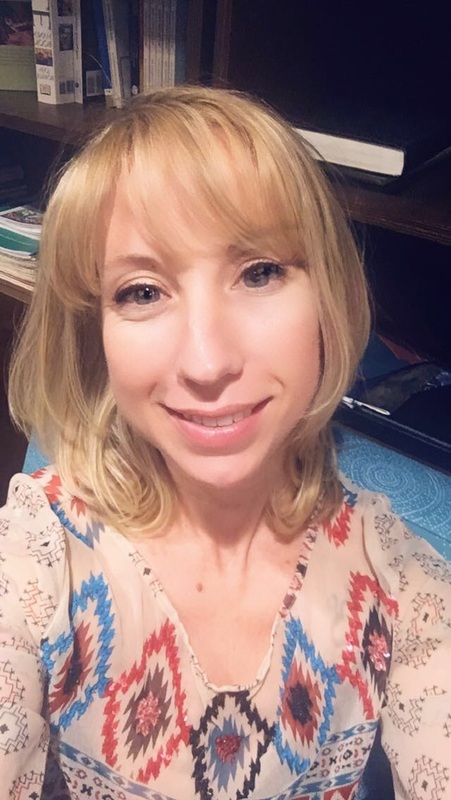 Leslie’s other previous work includes teaching Spanish online and in-person at community colleges and universities and tutoring English to adult refugee communities. My name is Ava Desjardins and I’m a third-year behavioral neuroscience student here at Northeastern. From the first week of my time at NU, I have found a home at CSDS; hired by chance as a work-study student, I can truly say that the center has single-handedly shaped my personal journey. If it weren’t for the CSDS, I wouldn’t have become so interested in spirituality, subsequently learned yoga, and finally flown to Vrindavan, India to become a certified instructor. Registered under Yoga Alliance, I was trained in and will teach Hatha yoga incorporating traditional techniques such as mantra chanting, pranayama, and meditation to promote spiritual development in addition to physical betterment. Other than my yoga practice, I enjoy drawing, reading, spending time outdoors, and, of course, occasionally binging Netflix. 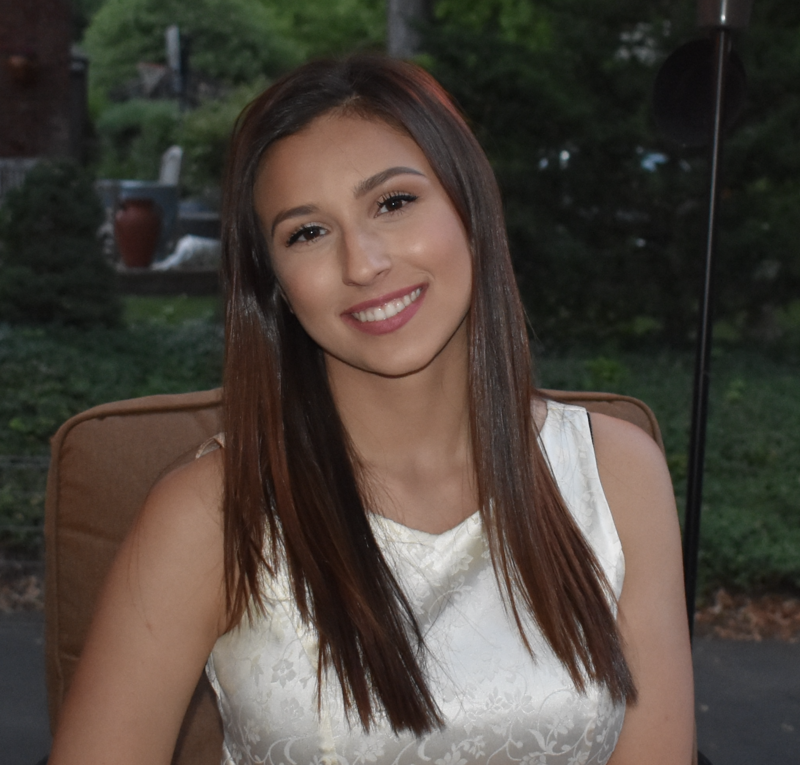 My name is Carla Canovi and I am a first year at northeastern. I have been practicing yoga my entire life I have found that it keeps me grounded and can be extremely healing. Last year, I decided that I wanted to help others experience the same thing so I got my 200 hr certification. I specialize in yoga for anxiety, hip openers and back pain. My goal is to promote spiritual development and healing in others through the practice of yoga.